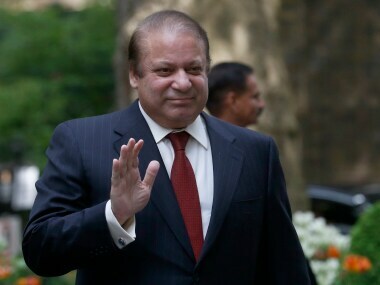 Prime Minister Nawaz Sharif will raise the issue of suspended Indo-Pak peace process with President Barack Obama during his US visit next week. 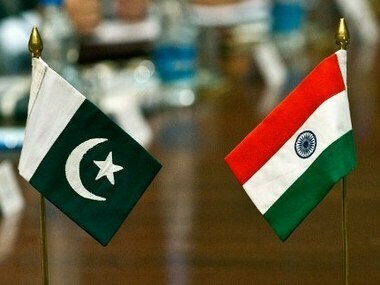 A high-level delegation of Pakistan Rangers will arrive in New Delhi on Wednesday to hold the much-anticipated bilateral talks with their counterparts BSF. 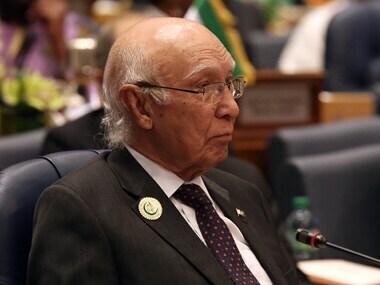 Pakistan's National Security Advisor Sartaj Aziz on Tuesday said Prime Minister Narendra Modi wants to dictate terms for dialogue with Islamabad. 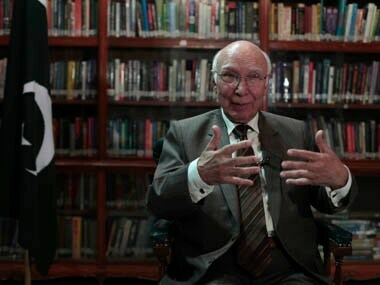 National Security Advisor Sartaj Aziz on Tuesday said Pakistan will hold talks with India only if the Kashmir issue is on the agenda. 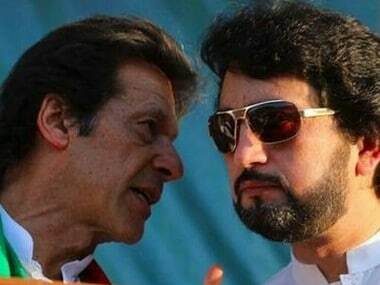 Toughening its stance, Pakistan on Friday rejected India's "advice" not to hold a meeting between its NSA Sartaj Aziz and Hurriyat leaders in New Delhi. 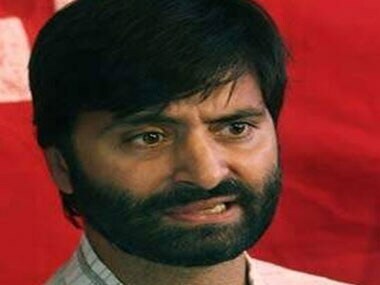 Separatist Jammu and Kashmir Liberation Front (JKLF) chief Yasin Malik will skip Pakistan High Commission's reception being hosted for Sartaj Aziz. 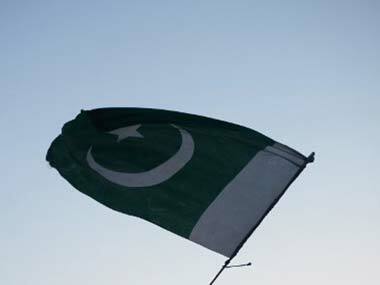 Pakistan's national security advisor Sartaj Aziz has said it is "too early" to speculate on the timing of his visit to New Delhi.